9 indulgent, effective facials. 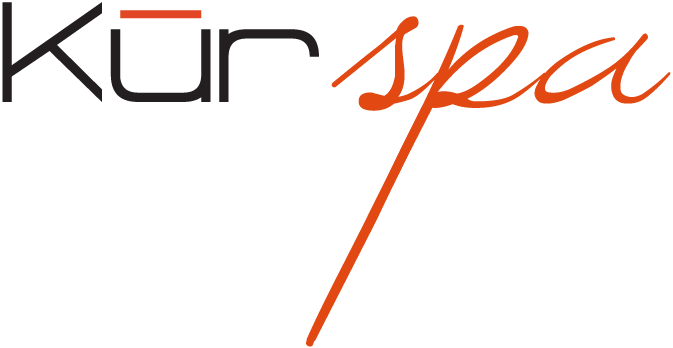 Work with our skilled estheticians to pick just the right one for your skin. Taking any skin medications? Alpha-hydroxy or glycolic acids? Let us know. NO Retin-A for 2-4 weeks and NO Accutane for 6 months. NO sun exposure/tanning, abrasives or exfoliation 24-48 hours before and after a facial. All full-length facials below include light massage, extractions, and mask. 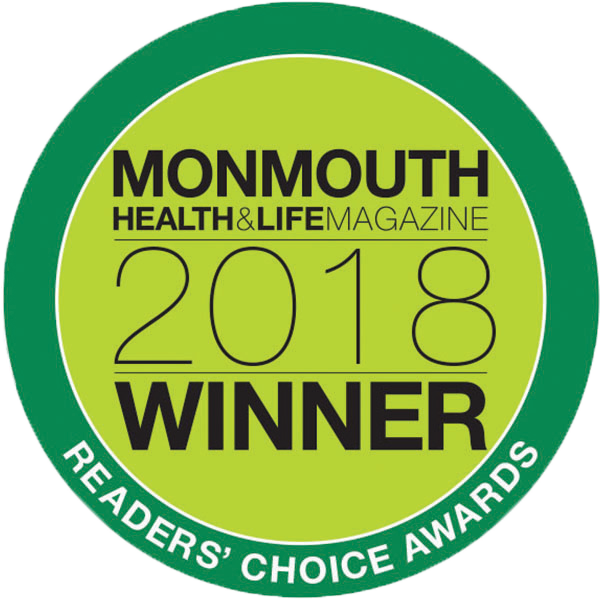 The readers of Monmouth Health & Life voted us as #2 BEST FACIALS in their 2018 Best of Monmouth Readers' Choice Awards! We buff and polish the skin using our diamond tip machine to exfoliate and remove the superficial layer of dry, dead skin cells. Clients with fine lines, acne scarring, or clogged pores may benefit most from a series of treatments. > Buy a 5-pack of the same Microderm service, get the 6th free! Many of our facials use Osmosis products. We sell significant retail of their lines in our lobby, but the comprehensive collection is available online. Click the banner below to purchase through the Osmosis Web Partnership.